Avant-garde of early 20th century as precursor of posthumanism ? 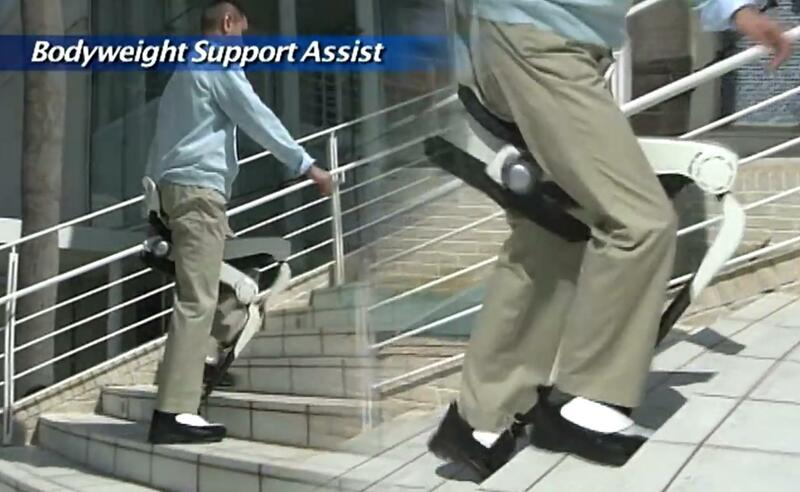 Body as set of parts, set of relationships. Malevich, Lissitsk, Balla, Depero, Schlemmer. 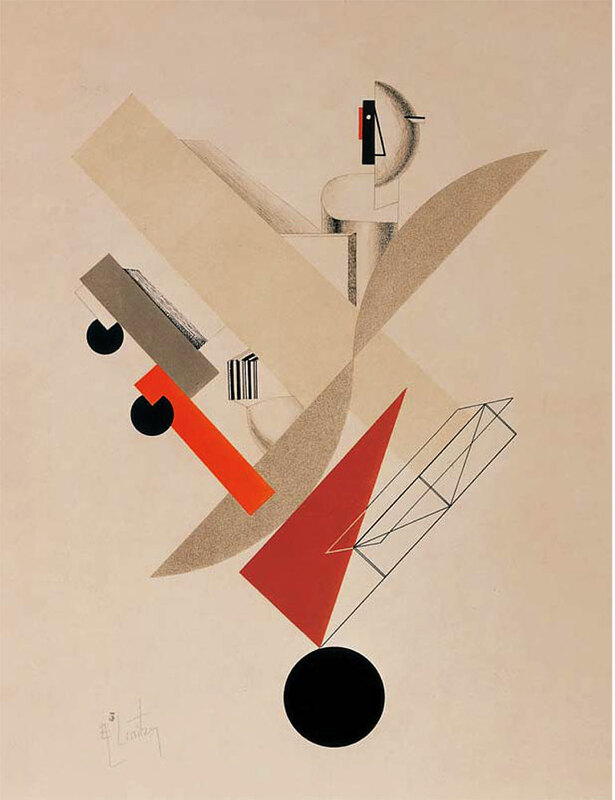 One of Lissitsky’s designs for ‘Victory over the Sun’. Clyne and Klines invent the ‘cyborg’. 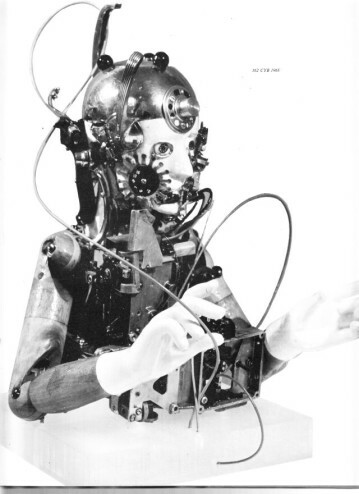 First mention of ‘cyborg’ in popular culture, 1960. 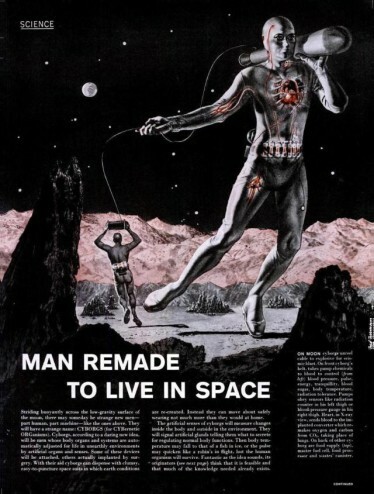 Cybernetic man and Space Art. 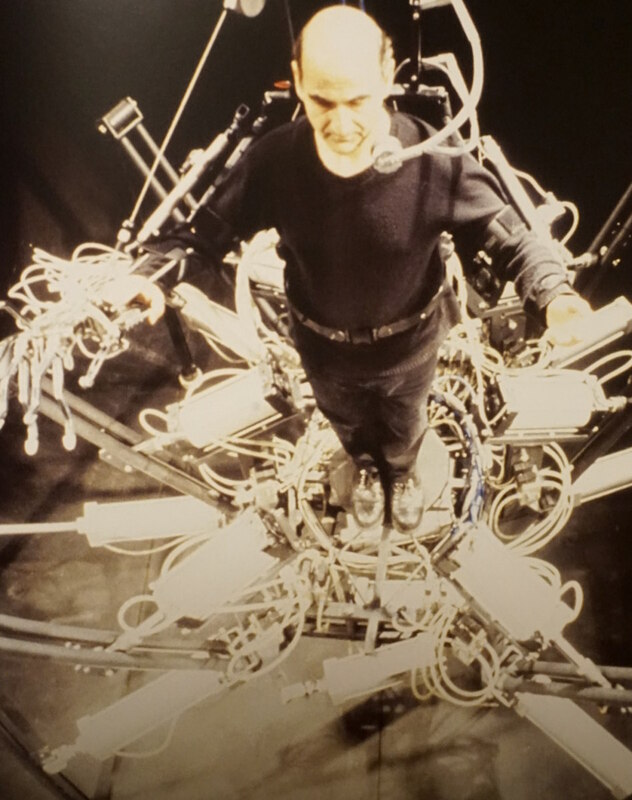 From Paul van Hoeydonck’s series ‘cybernetic man’. Stelarc performing with ‘Exoskeleton’, since 1998. 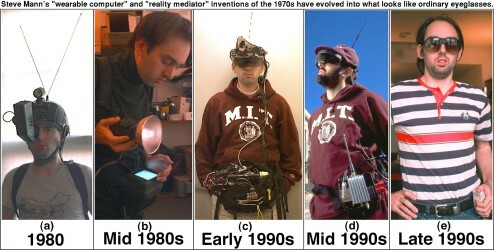 The evolution of wearable computing pioneer Steve Mann. Assisted walking device developed by Honda Technologies.